Around the world, addressing is inconsistent at best and nonexistent at worst. Latitude and longitude are useful when devices talk to devices, but getting humans to remember geographic coordinates is impractical. That is why what3words, a London-based geocoding startup, is on a quest to readdress the entire globe. The organization, an Esri emerging partner, has divided the surface of the earth into three-meter-by-three-meter squares and, using an algorithm, has allocated three random words to each one of those squares, yielding 57 trillion unique and unambiguous addresses. The northwest corner of the Washington Monument in Washington, DC, for example, is clubs.grace.hike; Cape Point in South Africa is snooze.cheater.crewmen; and the Pacific Ocean’s pole of inaccessibility (the spot that’s farthest away from any land) is chefs.gritting.suspected. The service is currently available in five languages—English, French, Portuguese, Spanish, and Swahili—and the team is working to launch 13 more, including Arabic, German, Japanese, Turkish, and Urdu. what3words can be used by individuals—to find friends in a park, for example—as well as businesses, governments, and other organizations. A nonprofit conducting an emergency aid mission could use what3words to communicate the precise locations of remote refugee camps, water distribution sites, and makeshift clinics to workers and partners out in the field. If a utility had 80,000 electricity meters in a database, it could batch convert the latitudes and longitudes of each location into three-word addresses to make it easier for technicians to find them. The what3words locator is available as a geocoding service for use with ArcGIS Online, ArcGIS for Desktop, and ArcGIS for Server. what3words has also developed an SDK so developers can build the geocoder into mobile apps. The purpose of integrating with Esri, according to Sheldrick, is to facilitate communication between ArcGIS users and people around the world. With Esri’s aspiration to bring GIS into the mainstream, Ramage envisions that the two companies can work together in a number of ways—from fostering e-commerce in developing countries to continuing to improve smart communities. 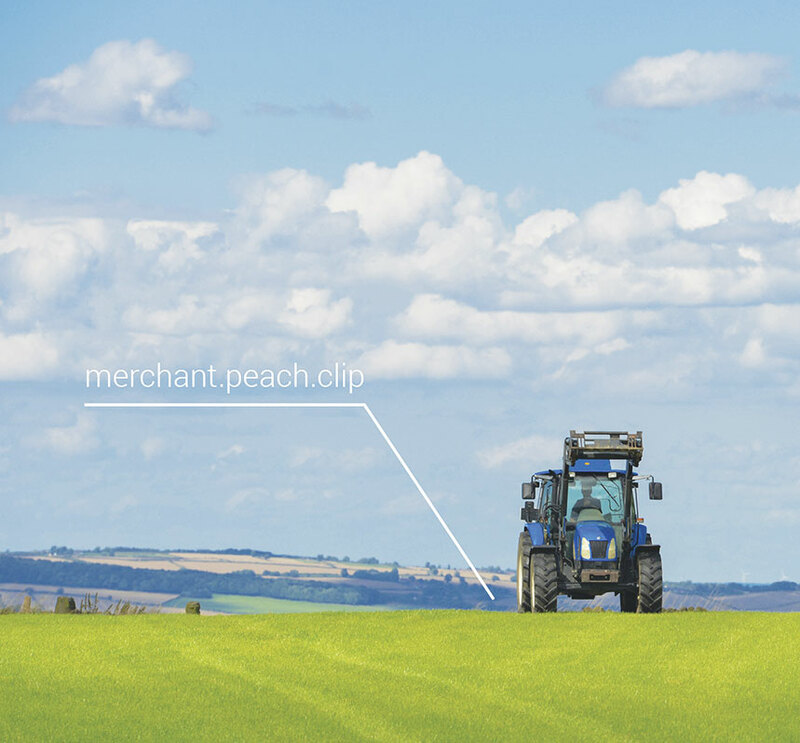 Get more information on what3words.